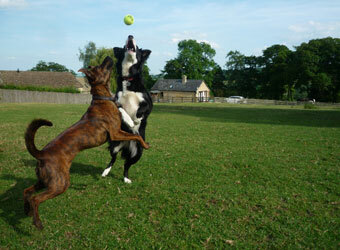 Browse below for dog friendly self catering cottages in Stow–on–the–Wold. 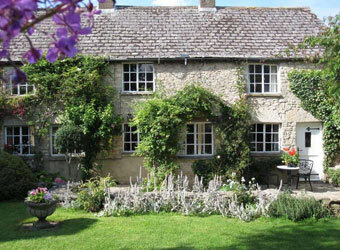 Rose Cottage has a 4-star rating. Though only 3 minutes walk from the bustling Market Square and shops of Stow–on–the–Wold it enjoys a surprisingly quiet location and two completely enclosed, secluded gardens. Pets free and 33% discount for humans for winter breaks 2019. The cottages, with plenty of character and good views, enjoy an ideal village location and a less than 10 minute walk to Stow-on-the-Wold. Dogs can run safely off-lead in a half-acre dog-proof paddock and take their owners on good local walks on quiet roads and tracks! 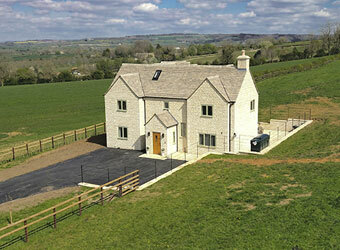 Park Farm is a fabulous country home, nestled peacefully in the beautiful rolling countryside on the edge of the famous Cotswold market town of Stow-on-the-Wold. An irresistible 17th-century cottage that sleeps six adults with plenty of period features and a luxurious interior. 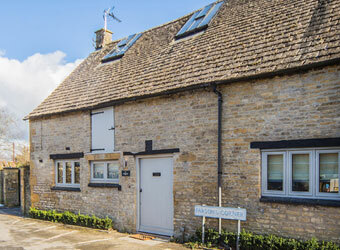 Located just off the Market Square in the heart of vibrant Stow on the Wold.